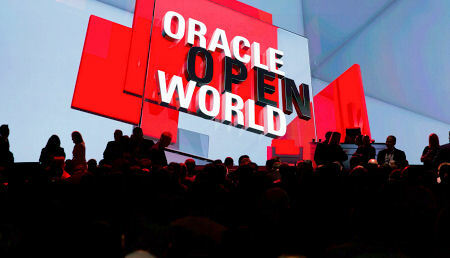 Our initial on-site Commentary One posting highlighting Larry Ellison’s opening keynote. 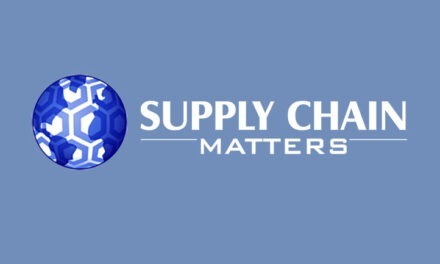 Our Supply Chain Matters Commentary Two posting addressed reported uptake of Oracle SCM Cloud from last year’s announcement. Our Supply Chain Matters Commentary Three posting explored the interrelationships among Oracle ERP Cloud and Oracle SCM Cloud, as well as highlighted announced future pipeline releases planned for SCM Cloud. Our Supply Chain Matters Commentary Four posting highlighted the key messages from Larry Ellison’s second keynote, specifically implication of the release of Oracle Database Cloud. In this our final on-site commentary, we share summary impressions, insights and takeaways for our readers and clients. 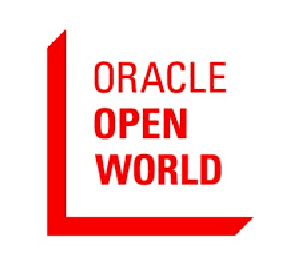 This Editor and analyst has been attending Oracle’s annual OpenWorld customer conferences on an off and on basis for well over a decade. During that time span, I have observed lots of changes concerning Oracle from organizational, technical and customer applications perspectives. Some to the good, some not so. That has been the context of our coverage of this and past annual OpenWorld events. During this year’s as well as last year’s conferences, Oracle senior executives reminded attendees that it has taken this company ten years to reach its vision of Cloud based IT technologies and software-as-a-service (SaaS) applications. The results of that ten-year effort are now manifesting themselves in the blizzard of new Cloud based product and platform announcements that continue to unfold every year. It is now difficult for customer’s to be able to keep-up. I can well remember when the Oracle Fusion initiative was first introduced, and there were no initial indications of the length of the journey, only the breadth of the vision and the scope of the endeavor. Indeed, the vision was bold, and to Oracle’s credit, it was not watered down when the challenges grew deeper. The effort took on a holistic approach to include infrastructure, database as well as applications dimensions. Few enterprise technology companies have been able to execute such a breadth of technology. More importantly, Oracle’s adopted a business and industry focused lens, one that could specifically respond to the overriding businesses challenges that enterprise, business and functional organizational focused technology needed to address and solve. This was an area where Co-CEO Mark Hurd plays a valuable role in his role-based articulating of the C-Suite challenges of business in so many industry settings and how IT must be able to respond to such challenges. Such challenges include various multi-vendor based legacy ERP backbone customers who felt hobbled in their ability to ever be able to take advantage of the next generation of technologies because of the realities that upgrading was far too disruptive to existing business processes, would take far too much time and be far too expensive. 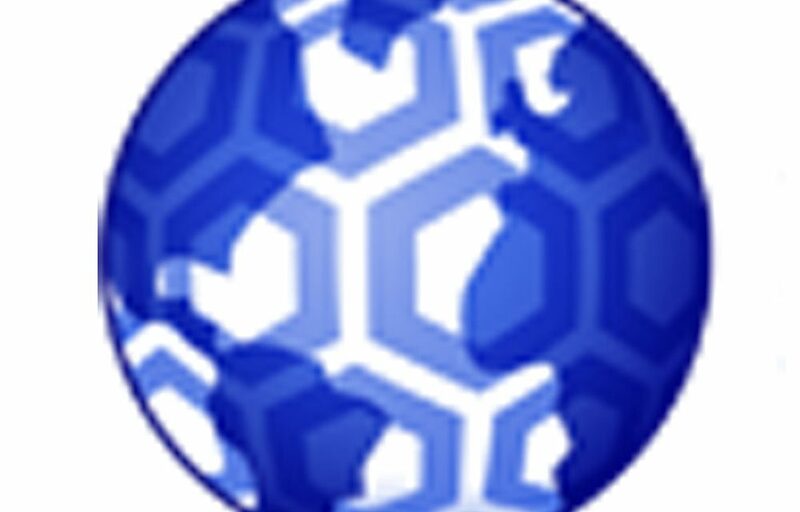 Legacy ERP includes tendencies to have added too much business unique customization that provided more obstacles to overcome in adoption of newer technology. 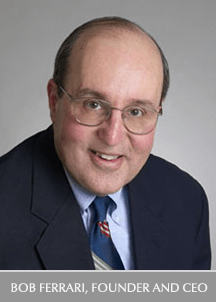 As many technology authors and visionaries have pointed, in the prior era of ERP implementations, systems integrators were making the bulk of the initial money while ERP providers themselves gained sustaining revenue streams related to annual maintenance of systems that in essence, get the basic job done but add little to needs for more business agility, adaptability and revenue growth. Oracle’s journey has been directed at developing a holistic Cloud based technology approach that can address IT as well as business cost control and margin challenges. It very much includes engineering based systems approach, as was often articulated by Larry Ellison himself. For our readers, that implies that Oracle’s target is to sell technology to senior leadership levels of businesses, as well as to IT or functional teams. At the same time, the journey has led Oracle to bring along a host of other different traditional licensed application suites such as JD Edwards, E-Business Suite, Advanced APS, Siebel, Demantra, Agile, G-Log and many others. To its credit, Oracle did not stop ongoing development nor customer support programs in its own traditional suites, new acquisitions or long-time applications. That afforded customers the peace of mind to determine which technology paths they wanted to pursue, at their own timeframes, as opposed to ‘it is my path to the Cloud or on your own’ approaches that some technology vendors tend to influence. In its most recent financial performance briefing for analysts and investors, Oracle executives indicated that while the bulk of its installed based software applications customers have yet to make their decisions to move to Cloud based adoption models, many have begun an overall assessment strategy. At this year’s event, some executives’ views indicate a ten-year window, some view it as far less. Oracle has rightfully provided multiple paths, while assuring that legacy behind-the-firewall applications will be supported. Many of the new early adopter customers of Cloud based platforms and applications have done so for specific business motivations, many with common themes of shedding legacy IT infrastructure costs with the ability to make more manageable technology leaps. Some view the Cloud as another form of leasing technology, or a computing utility platform that flexes with the needs of business or supply chain. That has been the declared surprise to the current momentum. The upside has built-in momentum if Oracle continues to execute as it has done up to now, both in internal development and external acquisition. Today there are some key new Oracle faces in senior leadership roles of development, sales and other areas while the company manages to continually balance new and seasoned experience and vision. While the bravado of the prior Oracle sometimes shows, it is now accompanied by a discernable shift toward being more customer and services focused. That includes adoption of practices directed at providing customers with what is described as zero-hassle buying, allowing more customers to try before they buy, and yes, less expensive pricing. Customer engagements are now assigned an executive sponsor for monitoring and customer feedback. Over these past ten years, a lot has changed, most toward the better. Today’s Oracle is one of momentum, continuous innovation and perhaps a dose of fast follower. We continually observe this with every subsequent OpenWorld. With the pending acquisition of NetSuite, and that of other acquisitions such as LogFire, Oracle is indeed increasing its momentum in offering a more business compelling and flexible path toward Cloud based ERP, data management, analytics and supply chain focused applications. Indeed, acquiring 2800 Oracle ERP Cloud customers might well be just the beginning of this momentum. Oracle SCM Cloud will continue to be the recipient of that momentum as will Oracle Procurement. This Editor previously cited Oracle’s SCM development team for its slow pace toward the Cloud, but as noted in our prior commentary, we now observe that the pace of innovation is now accelerating. Last year and again this year, Mark Hurd’s classic prediction was that by 2025, there will be but two enterprise technology vendors controlling 80 percent of the SaaS technology market. Last year, we viewed that prediction as stick to the wall wishful. This year it is beginning to look more likely that Oracle will indeed one of the few enterprise technology vendors that got it right.